I am SUPADAMN known for spreading love throughout the hip hop community. You have found your way to my official website and have taken the time to express interest in my music and also me as an artist; for that you have my profound gratitude. I’m More focused than ever in pursuing my passions and chasing my dreams. I have built a studio in Orange California and I am networking with hottest hip hop artists and producers in Southern California to create new content for my fans. 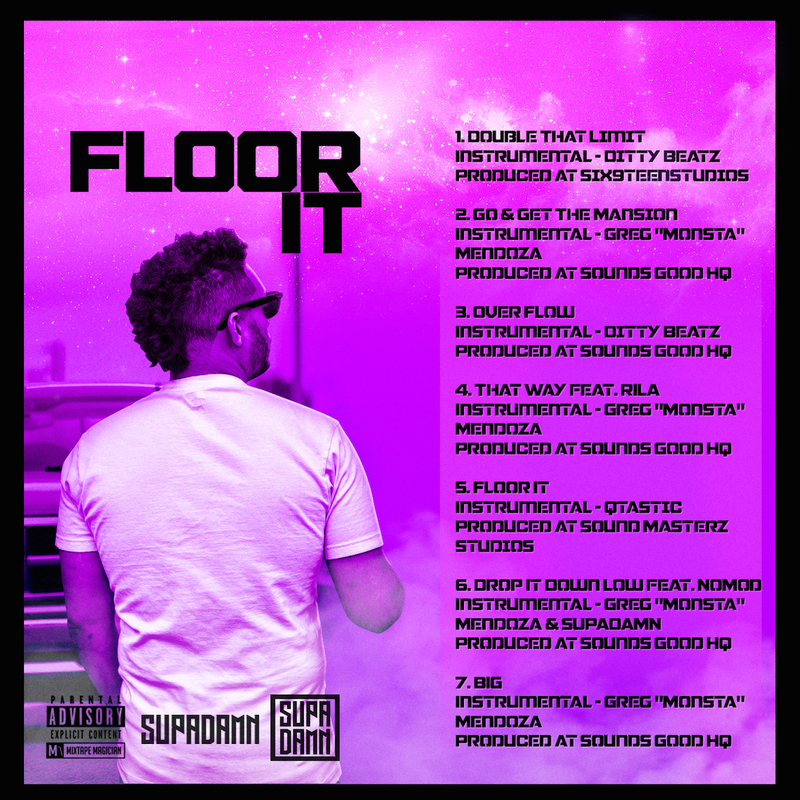 I released my second album FLOOR IT July 28, 2017. Followed by the animated lyric video for “BIG” November 3, 2017. Fresh off the success of his hit album Floor It. 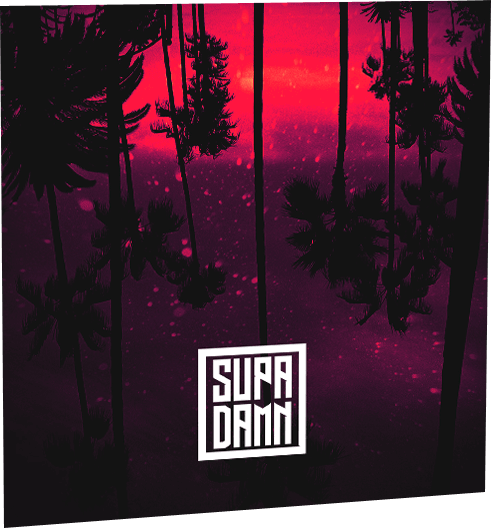 SUPADAMN returns with his 3rd release Pick The Party Up. Subscribe to my YouTube for a behind the scenes look on my creative process. SUPADAMN is a Producer/Artist/Songwriter, introduced to an eclectic music scene at a young age and heavily influenced by early nineties hip-hop while being raised in Southern California. SUPADAMN began studying all elements of the hip-hop culture by the age of thirteen, and worked on Disc Jockeying along with writing lyrics by the age of fourteen. He began producing his first mix tapes while living in Tokyo and attending an international school. Returning to Southern California, he continued chasing his passion and growing his network of talent. SUPADAMN is currently in the process of releasing the SUPADAMN “BOOM” VIDEO and a self-titled album SUPADAMN in early 2016. 2016 marks the first occurrence that SUPADAMN’s music will be available to so many on such a massive distribution level. SUPADAMN upholds that it is crucial to support hip-hop music with the quality content that its culture and fans deserve. When it is all said and done, at the end of the day, this hip-hop music is what SUPADAMN loves. Hip-hop is a culture that has always brought a unique experience for its fans, an art form that is full of joy and inspiration for all communities. SUPADAMN plans to provide that same experience for all his fans. Copyright © 2019 Supadamn. All rights reserved.